The decision to give Seaborne Freight the contract had been widely criticised. 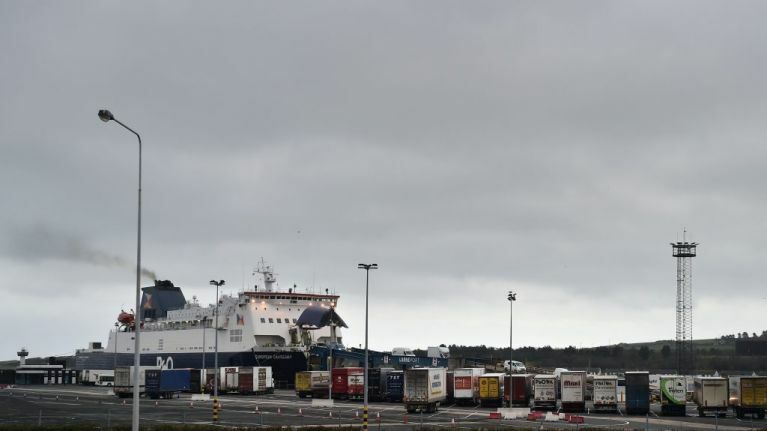 The UK's Department of Transport has cancelled a £13.8 million contract given to a freight company to keep ferries moving across the Channel in the event of a no-deal Brexit. 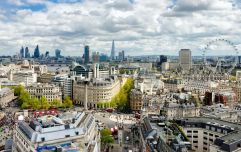 The decision to award the contract to Seaborne Freight received widespread criticism after it emerged that the firm did not actually own any ferries. The company was formed less than two years ago to revive the Ramsgate-Ostend line and planned to be in action before 29 March, when Britain is due to officially leave the EU. The cross-channel service from Ramsgate has not been active since 2013 when TransEuropa collapsed. The Department for Transport has now however announced that they are cancelling the deal after Irish company Arklow Shipping, who were providing backing to Seaborne, pulled out. "Following the decision of Seaborne Freight's backer, Arklow Shipping, to step back from the deal, it became clear Seaborne would not reach its contractual requirements with the Government," said a DfT spokeswoman. "We have therefore decided to terminate our agreement. "The Government is already in advanced talks with a number of companies to secure additional freight capacity - including through the port of Ramsgate - in the event of a no-deal Brexit." When the deal with Seaborne Freight was first announced, the DfT said that it had “carefully vetted the company’s commercial, technical and financial position in detail before making the award”. The DfT also signed contracts with French firm Brittany Ferries and Danish company DFDS to ease pressure on Dover as part of a £100 million deal.